Niantic has unleashed the floodgates for Sinnoh Region Pokemon in Pokemon Go today. 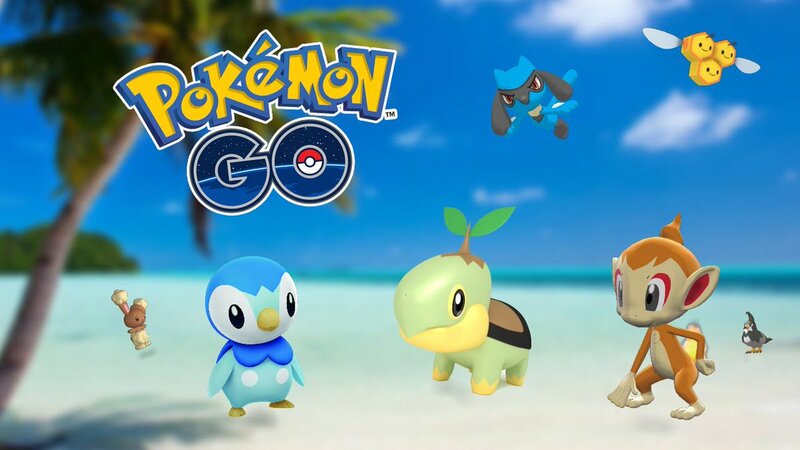 While the official blog says the critters will be coming out in waves, trainers can already catch the Diamond and Pearl starters along with a few other random creatures (such as Eevee's two extra evolutions). As with the other generations, certain Pokemon will be limited to eggs and raids, but there doesn't seem to be any region exclusive ones this time around.